During the 26th Annual CHI St Alexius Health Dickinson Foundation Golf Sports Classic on July 8th, Jerry McDowell of Dickinson got a hole-in-one on Hole Number 6 at the Heart River Golf Course. 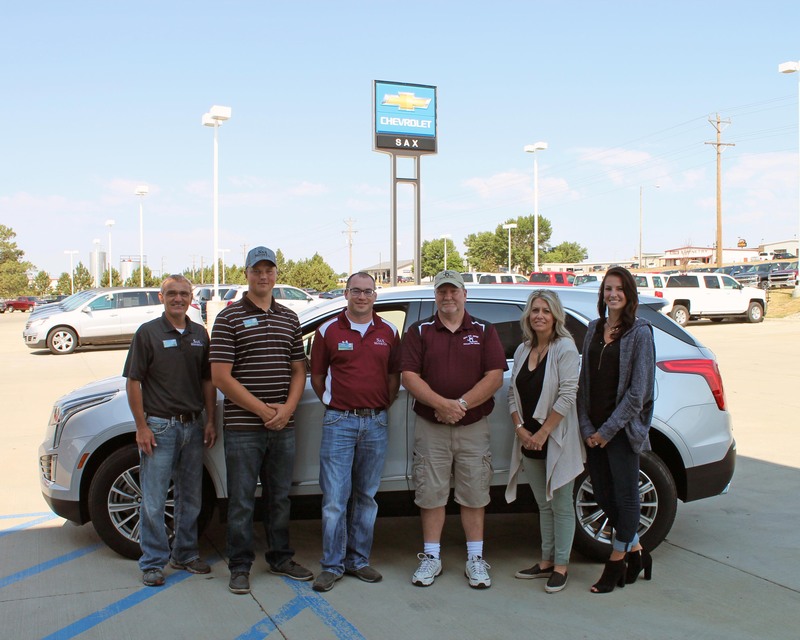 Jerry used a 5 iron when he aced the designated prize hole sponsored by Sax Motor Co., winning himself a 2017 Cadillac XT5 Luxury AWD that is valued at $50,265.00. Jerry was playing on Team Just Dents at the charity scramble. Congratulations to Jerry on this once-in-a-lifetime win! And thank you to Sax Motor Co. for your generous support of our tournament and this amazing prize opportunity.